Peter Cat Is The Ideal Place For A Perfect Winter Brunch! Peter Cat, a restaurant studded in one of the most beautiful areas of the city, offers warm mouth-watering sizzlers which are perfect when it's getting colder at the end of the year. 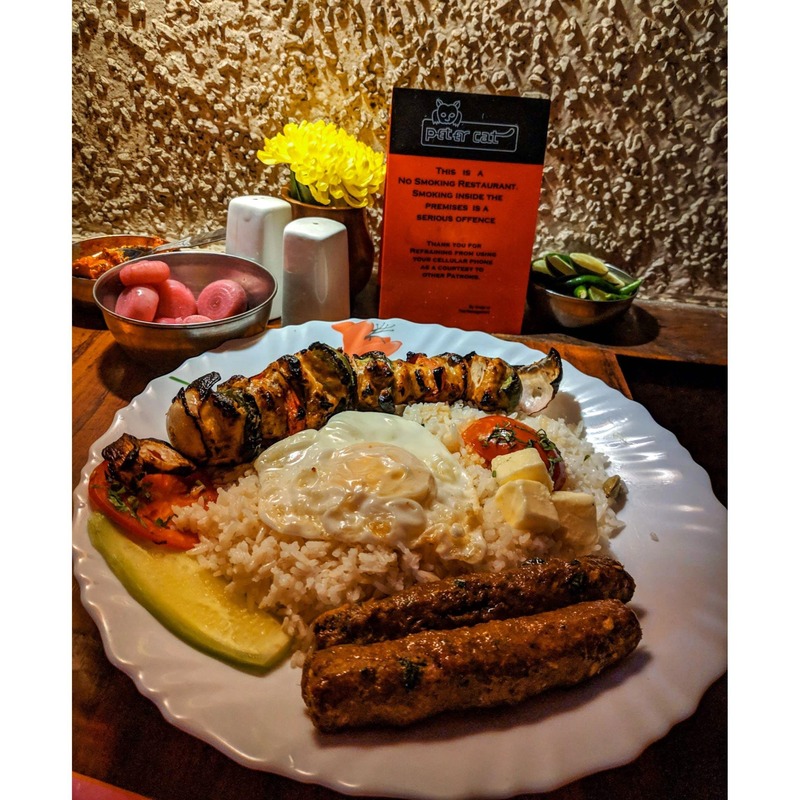 So if you want to relish some delicious meat seekh kebabs on the winter afternoon without burning a hole in your pocket, this is where you should be. Nothing could be better than this, I swear.